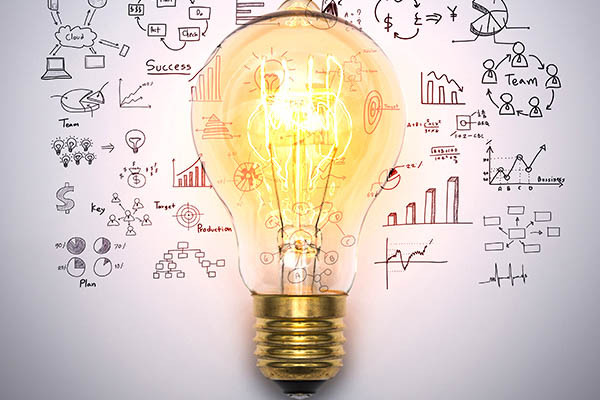 With our home study programmes and well-structured courses, Studying Entrepreneurship whilst maintaining a busy schedule, is entirely possible. We are here to help you. Review the programme information below. If you would like more information then click on the ‘Contact Course Advisor’ button and we'll contact you. Or if you would prefer to chat we have a Course Advisor online right now to chat with you. 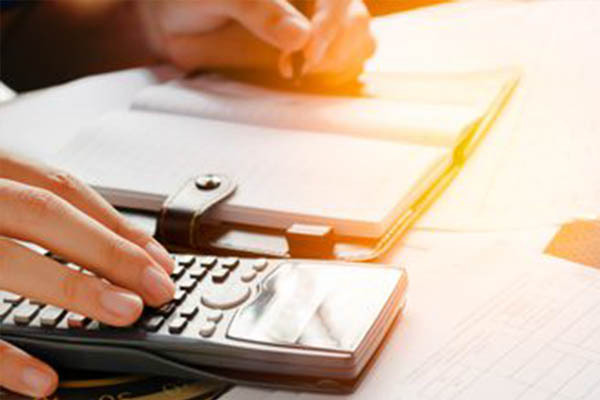 Directly from the ICB "We are a Professional Institute involved in the external examination of NQF Registered Bookkeeping, Accounting and Business Qualifications, in over 500 tuition sites in Southern Africa." 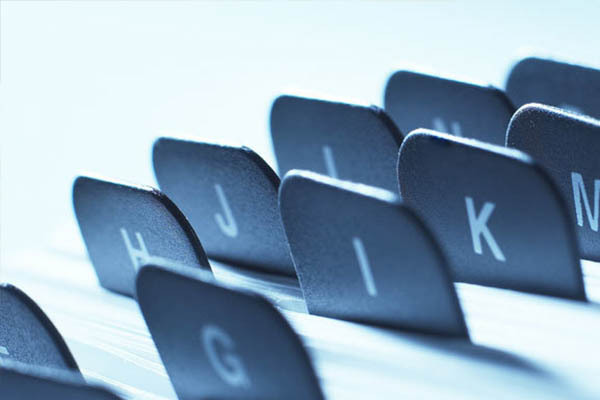 If you graduate through the ICB's Accounting Certification Programme (ACP) you can study further to become a chartered certified accountant, through the ACCA or become a management accountant through the CIMA. 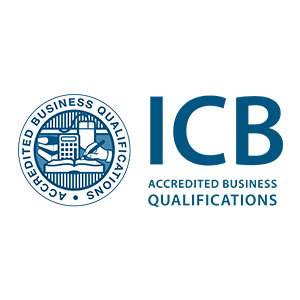 ICB graduates are recognised worldwide by the International Association of Bookkeepers, the Southern African Institute of Business Accountants, the South African Institute of Tax Practitioners, the Association of Chartered Certified Accountants (ACCA) and the Chartered Institute of Management Accountants (CIMA). This course forms part of the Foundation Level in the ICB Entrepreneurship Programme. It will give you a good grounding and understanding of what it take to run your own business. As this is a new course offered by the ICB, enrollments and a detailed outline will be available in early 2016. 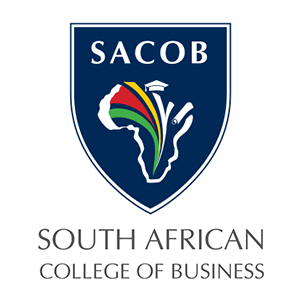 SACOB’s short courses are geared to provide you with the knowledge and skills you need to feel confident within a specific field such as bookkeeping, payroll, financial management, entrepreneurship or business communication. Fast-track yourself to learning a new skill that is needed in our country and make yourself a valuable asset in your current position at work, all this in under 12 weeks? Yes, go ahead and better yourself for an affordable fee.